Though now known as Ybor Square, this building was the very first brick structure constructed in Ybor City. Built by Ybor City’s founder, Vicente Martinez-Ybor, the building served as his primary factory building. 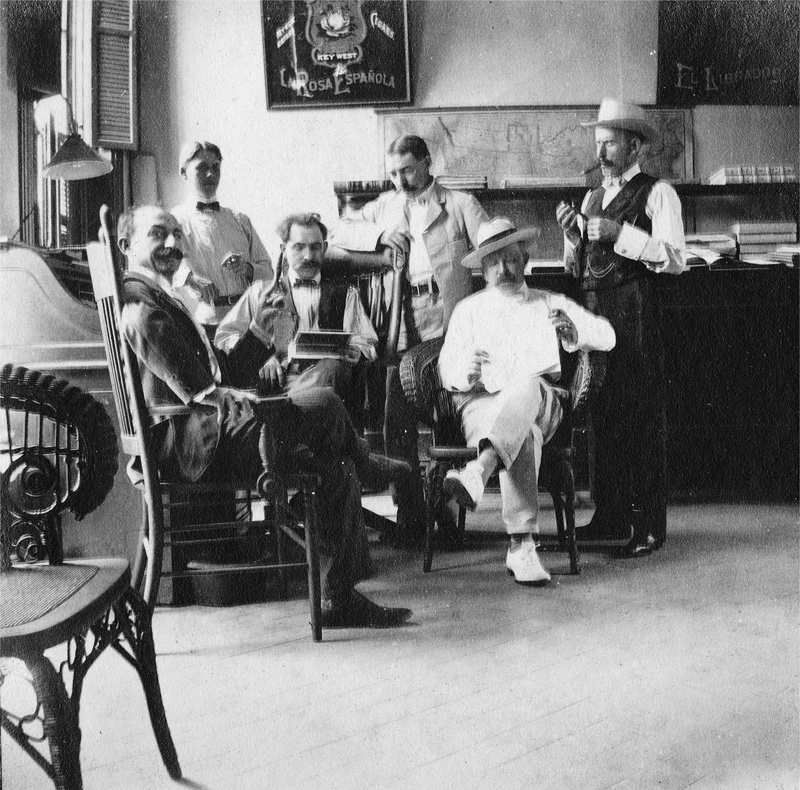 Mr. Ybor moved his cigar factory from Key West to the 40 acres he purchased right where you are standing, and in so doing spawned the birth of what would only a few short years later be considered the Cigar Capital of the World. Built in 1886, the year of Ybor City’s founding, this massive three-story factory produced Mr. Ybor’s world-famous El Principe de Gales brand of premium hand-made cigars. The factory employed over 1,100 cigar makers that turned out tens of thousands of cigars a day. 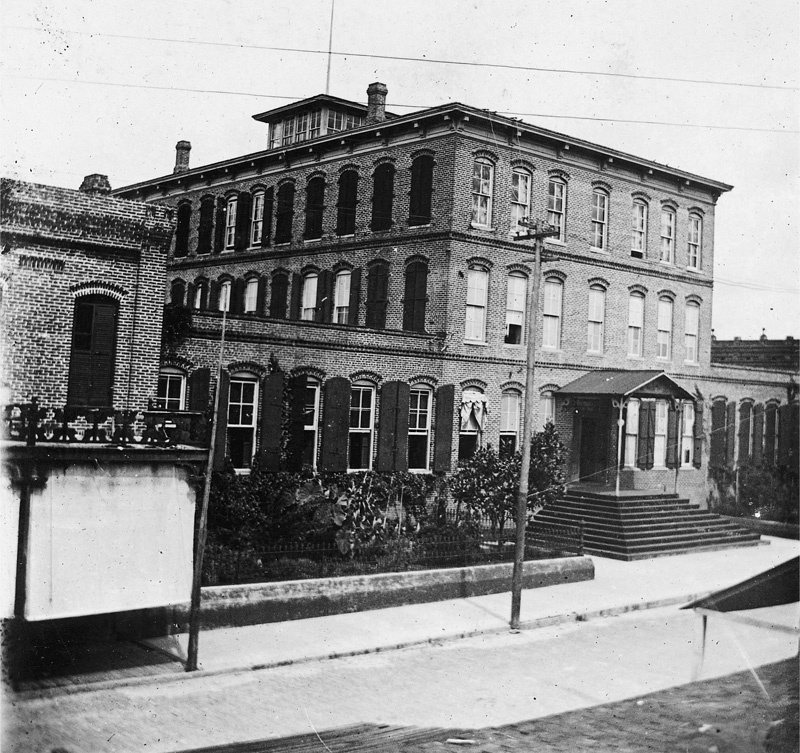 Ybor’s factory was so successful that he expanded his operation to include two new buildings. The Stemmery was built to receive and process tobacco shipments, and a warehouse was used for expanded storage space. Though the factory made a huge impact on Tampa’s cigar industry, it was also the site of many political speeches by Jose Marti, the famous Cuban revolutionary referred to as “The George Washington of Cuba”. As early as 1891, Marti visited Ybor City, stayed at El Pasaje across the street from this factory, and rallied support among Ybor City’s Cuban community for the fight for Cuban independence from Spain. So many speeches were made from the steps of this factory that the main stairs are now named the Jose Marti Steps, and a marker commemorates these events. Over the years, a number of other cigar companies used this factory to make their cigars. Perhaps the most well-known of these companies is the renowned Hav-A-Tampa Brand, who produced cigars here until the early 1970s when they moved to another building. Within months of Hav-A-Tampa’s departure, the building was purchased by a visionary man named Harris Mullen who began to convert the factory into a festive marketplace. It was also placed on the National Register of Historic Places in 1972. By 1990, some 55 different tenants filled the building, including offices, retail shops, and restaurants, breathing new life into the building that once breathed life into Tampa’s cigar industry. 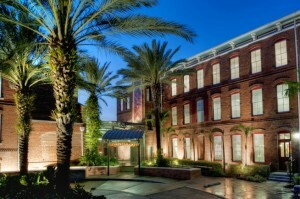 The factory complex was purchased in 2010 by the Church of Scientology, which now occupies the original factory building and the Stemmery. The warehouse building now houses the Spaghetti Warehouse and the offices for Creative Loafing, a weekly free newspaper.